ambassador for five years. We had to go for interviews, tours, shoot commercials, then you come back and you do the same thing for Martel. Then, I have friends that would want you to feature in their concerts. So, as a brand, it became tougher. Once an artiste gets to the point where he becomes a brand, it becomes tougher for him. 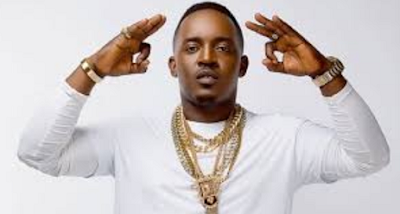 The rap artiste further stated that he has been in the game for a decade and he is still waxing stronger. He further told Saturday Beats that he felt honoured being compared to the new crop of artistes.